The carpet in your home tells the story of your life. It carries the foot traffic of everyone who has come by and microscopic debris from the outside world. Living in Marshfield, Massachusetts you can see the changing weather and everything that exists outside creeps its way into your home. Daily and weekly cleaning is a ritual most of us focus our intentions on but we all need a good Spring cleaning from time to time. If you have carpet then you most likely own a vacuum cleaner. However, even the best vacuums and consumer grade steam cleaners can’t penetrate the carpet deep fibers that make up the carpet. Keeping the carpet clean will not only enhance your daily life and make guests feel more welcome in your house but will also maintain the integrity and life of your carpet. Carpet that you spend good money on. 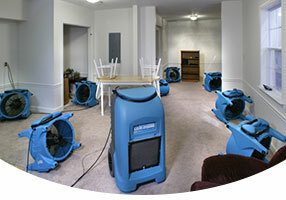 This can also increase the resale and rental value of your home. 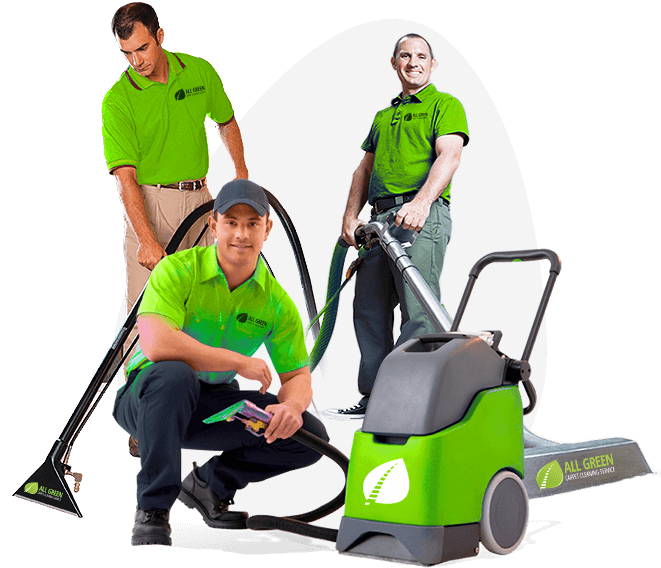 When you want your home to look its best, you need the professional touch of All Green Carpet Clean Marshfield, Massachusetts.